The School of Music attracts students from all parts of the US, as well as many other countries. 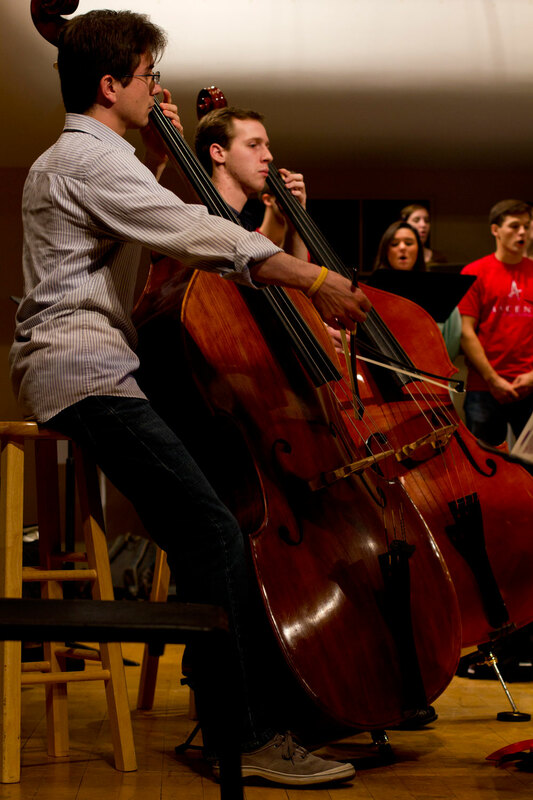 Many of our students have won local, state, and national competitions, including the Fischoff, Primrose, National Federation of Music Clubs, Music Teachers National Association, String Teachers Association Solo, and many others. Our alumni have gone on to graduate programs and to perform in symphonies and orchestras across the country. We offer a bachelor of music (BM) in strings performance.